If you are new to The Littlest Way, welcome! One of the things you should know about me, I firmly believe our thoughts play a crucial role in our lives. I learned a number of years ago, although it still seems like such a short time ago, that Daily Affirmations–intentional thoughts focused on the good, true and beautiful, are crucial to our health, mentally, spiritually, emotionally, and even physically. These truths provide a compass point for our heart and mind so we always stay focused or are able to draw back into focus, the truth. We are constantly being bombarded by lies, fears, anxieties or insecurities; daily affirmations are our weapons and our remedy. 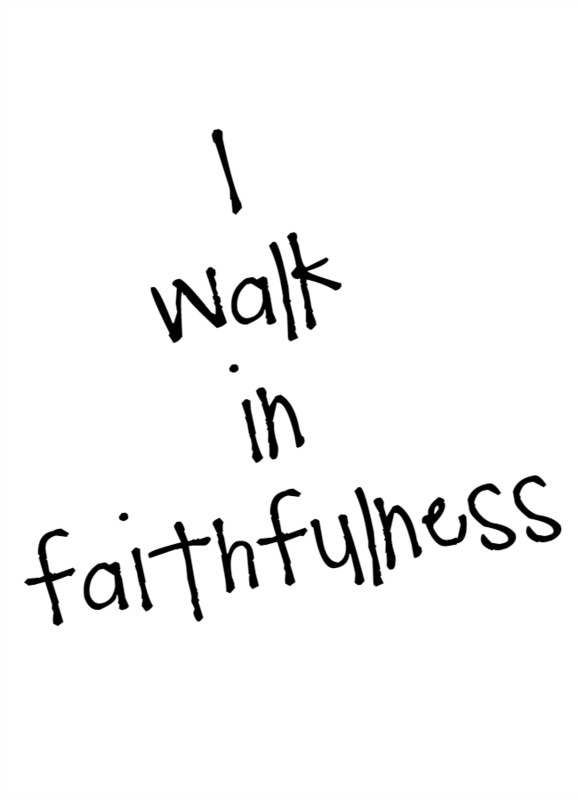 Today’s affirmation is, I walk in faithfulness. 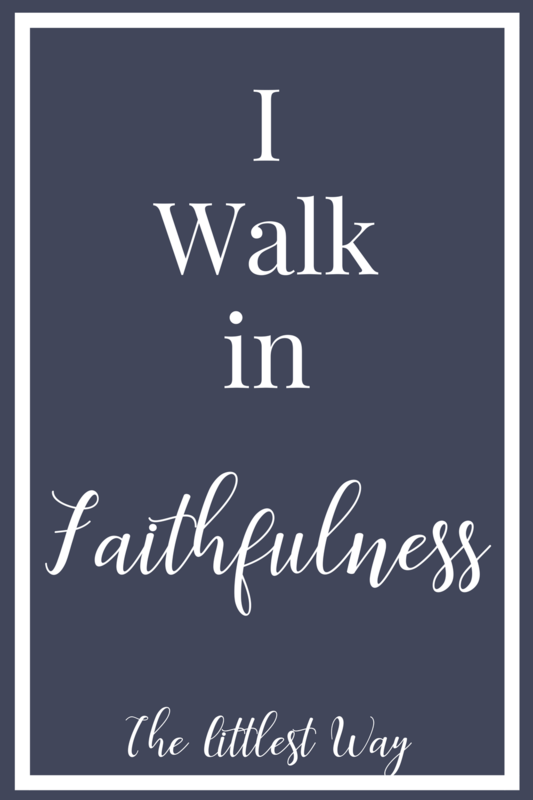 It is so easy to walk through our home–or at least my home–mumbling, “I’m sick of walking through this messy house…I’m always walking on Cheerios…What in the world did I just walk through?!? !” And even better than walking through my house with a broom in hand, I need to walk through it with a better attitude in mind. There will be the obvious physical messes to sweep away from now till Jesus comes, but I also need to pay attention to spiritual, mental, and emotional messes as well. One of the first areas I need to check out for some messiness is my spiritual life. If my heart and soul are messy, everything…and I mean everything, will be affected. A plant cannot grow and thrive if it’s not in the right soil and environment and the same principle applies to my soul. If I’m not rooted in Christ, being nourished by His Word and sacraments, I am literally wilting from the inside out. Death is imminent if I am not rooted and built up in Christ (and overflowing with thankfulness). Next, I need to clean up is my mental messes–my sour attitude, my lightning fast ability to lose my peace over the stupidest things, my negative heart and mind, my sharp tongue…and unfortunately I could continue. As I sweep away the day’s physical mess, I can use that time to sweep away the negative thinking, anxious thoughts, and just plain lies that have started dog-piling me from the moment I got up. You know the lies right? “I’m already too far behind in this day…I look terrible…I’m so tired…I’m fat…If I wasn’t so lazy–disorganized–bad at homemaking–sad–lonely, etc…if I was married…If I wasn’t married…If I had a better job…If I could stay home…” You know the lies, but do you know how effective daily affirmations are to combat and honestly, destroy the lies we are bombarded by? Discontent is one of the greatest, messiest tools the enemy can use against us. It’s distracting, time consuming, and extremely effective. As we go throughout our day, let’s say to ourselves, as part of our daily affirmations, “I walk in care.” To me, this means, we are careful what we take in. For me, if I’m walking in care, I am not watching the news or clicking around the internet too far or for too long. I am being careful about the information I allow into my heart and mind. Walking in care is also walking in thoughtfulness–I think about my surroundings. I consider the music I listen to, the television I watch, the magazines I flip through, the websites I visit, and the people I chose to spend time with. So I need to stop and think, are these people, places, and things bringing me in closer friendship with God? If not, I may need to make some serious changes. 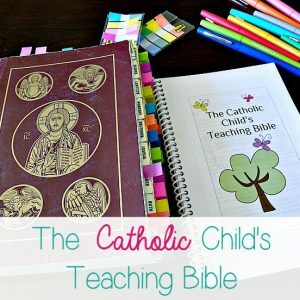 The other danger against which the understanding must be on guard is curiosity, because, when we suffer it to be filled with hurtful, idle and frivolous thoughts, we destroy its power of apprehending that which closely relates to the true mortification of ourselves and to our perfection. To me, dependability directly corresponds to duty. So if I am walking in dependability, I am doing my duty. Let me be honest here, there are so many times I would rather not do my duty…so I don’t. I know–Ouch! What’s going to happen to me? It’s not like Chris and the kids can fire me. So I spend a little extra time doing this, that or the other before I get to my duty–which I then do in a hasty manner because I didn’t do it when I should have. Or I just avoid it altogether. And then I regret it and feel guilty. I hate that I wasted my time–the precious gift of time–when there are sweet mommas out there fighting for more time. Let us consider now, my daughters, the various ways in which we are losing time: by remaining inactive, by permitting ourselves to be idle, and by indulging in daydreams. To squander our time in this fashion means to render our lives sterile, and talent unproductive. We become like the fig tree cursed by our Savior because it bore no fruit. I don’t take this to mean we must always be “doing…doing…doing!” I take this to mean, pay attention to what I am doing. If I’m clicking around the internet or flipping through the channels to “veg out” is that really what I need? And if I do need to “veg out” can I possibly do it in a healthier way: a sunset or a quiet walk? A synonym for piety–grace. I walk in grace…everything is grace. 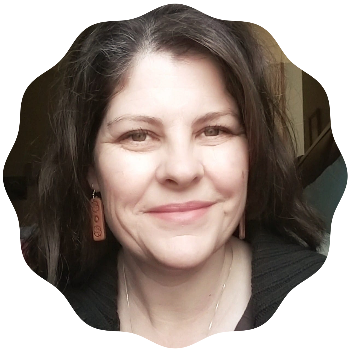 Using synonyms for grace…I walk in loveliness–not un-brushed teeth, yoga pants with food stains or holes, and greasy hair…unless you’re postpartum or dealing with extraordinary circumstances–then carry on, because sometimes it’s all about survival! But if we didn’t get around to brushing our teeth because we got sucked into Facebook looking up old classmates to see if they got fat or bald…c’mon! Grace can also mean mercy and forgiveness. When was the last time we extended the same measure of mercy and forgiveness to others that we so readily extend to ourselves? Or vice versa, are we our own worst enemy? Trustworthiness can also mean honesty. To me, this means if accused or even just questioned about what I did all day–maybe my husband smelled my un-brushed teeth? I don’t respond with, “Well what did you do! ?” Or, “Do you know how hard I work day in and day out without so much as a break!? !” I’m truthful. I’m truthful about what I did or didn’t do. I’m also truthful if I’m in a place that I may need a little help out of. If my mind is kicking my rear end day in and day out and I can’t seem to get ahead of the fear, anxiety or hopelessness, I honestly share those feelings with someone. I can ask for prayers and guidance with a humble, willing heart. One of the ways I walk in truth is to count my blessings. 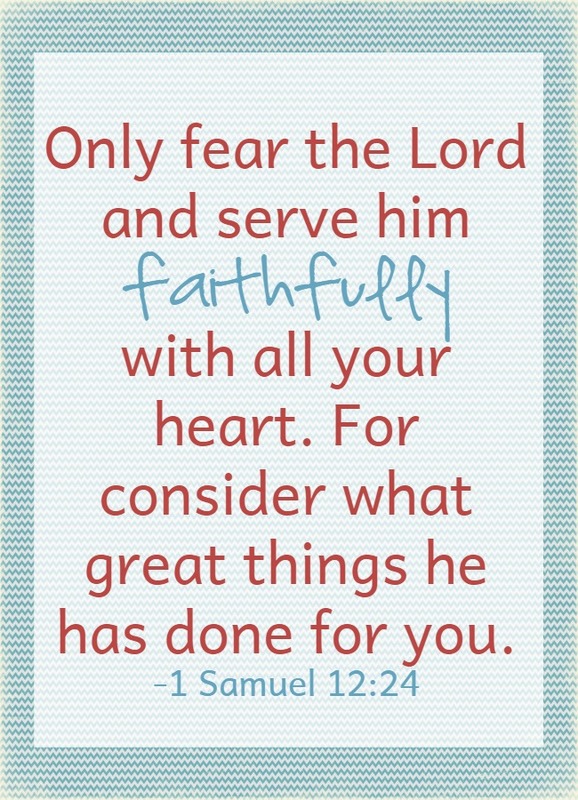 I consider the great things the Lord has done for me and I list them one by one. 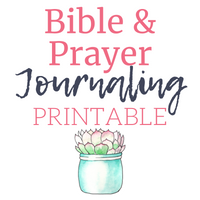 My new Bible and Prayer Journal has space each week for at least 24 things I am grateful for. 24 a week for a whole year equals 1,248 “Thank You God” mentions. That is truth my friends! I also walk in truth by reading the Word of God. 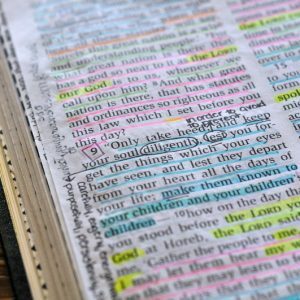 John 17:17 reminds us, God’s Word is truth. God can never deceive or be deceived so His Word is the perfect place to learn what truth looks like so I can identify and separate lies from truth. Once I’m able to recognize the lies of the enemy, I can say, “Nope, not today Satan,” and go on. I don’t have to entertain or ponder these thoughts that are, once again, destructive wastes of time. 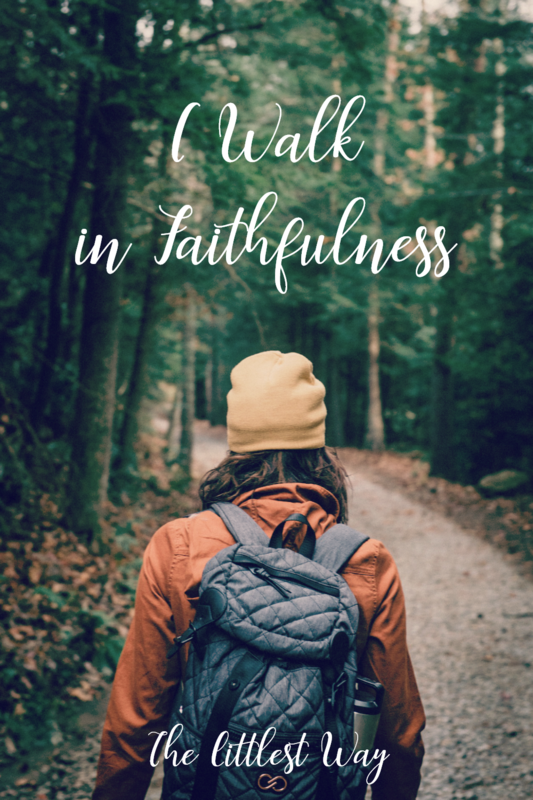 Adding, I walk in faithfulness, to our daily affirmations can be a powerful way to navigate the seemingly mundane and ordinary of day to day life. It can help us focus on our priorities, identify lies, and protect our hearts and minds. I love, love this post. I so needed this. This is a keeper. Hello Jeanne! I’m so happy hear this post was helpful to you ♥ God bless! This is a wonderful post! A keeper for sure. You have imparted such wisdom in this piece. Thank you so much. I had to laugh at the line about “your lightening fast ability to lose your peace over the slightest thing”…oh how I can relate. I hate to hear you can relate, lol! Thanks for the kind words. Jenny, this is such a wonderful post. Your comment about “What did I just walk through?” made me smile. I can certainly relate! Yes, what we fill our minds with plays a critical role in our attitude and our peace (or lack of). I’ve learned that the hard way a few times. Thanks so much for sharing the truth of the Spirit here. Although it’s always nice to know we’re not alone, the thought of another momma crunching Cheerios or hobbling after stepping on a Lego makes me cringe! But glad to know I’m not alone. While reading The Way of Serenity, Father Morris excerpts from The Land of the Blue Flower to teach an important lesson. I was intrigued enough to read it (free on Kindle) and it reminded me so much of what you have been called to teach us. Try it as a read aloud. I know that you will love it. I still have not read this Michelle! I had forgotten all about it. As usual, I wrote the title down on a slip of paper so I wouldn’t forget it and then lost the paper, ugh!